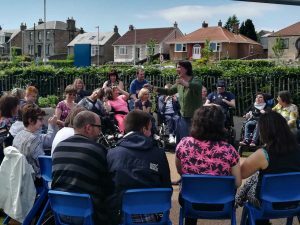 On Saturday 17th June, PAMIS held another successful Friendship Club in Kirkcaldy, Fife. Many families attended the club with sensory story telling, art work and music available throughout the morning. 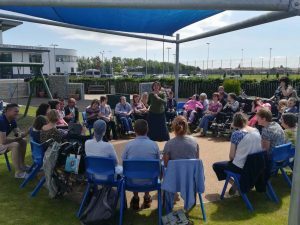 The Friendship Club also offers an opportunity for people to relax, meet other families and enjoy refreshments provided. If you would like to attend the Friendship Club and would like more information please contact Andrew, Tel – 01592 551 310, Email – a.x.smart@dundee.ac.uk.